Upload yor details and we will list your car for Free. 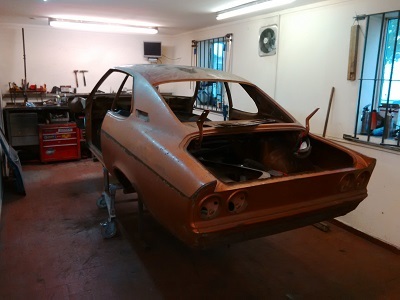 We are well on our way with an Opel Manta A shell that has been in storage for several years, why not take a look at how it is coming along. 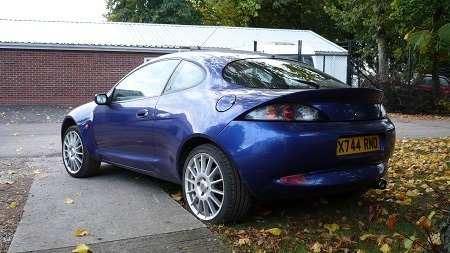 We have a selection of new cars on stock for sale. New 2018 trade catalogue available. 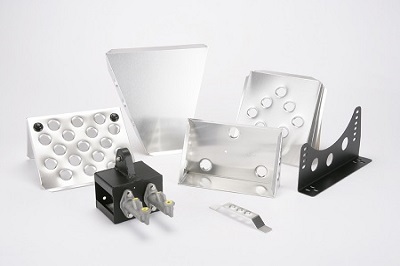 We are moving our alloy sales to a trade only basis, there are plenty of places to pick up our parts, but we are always on the lookout for new trade customers. Why not enquire about a trade catalogue. 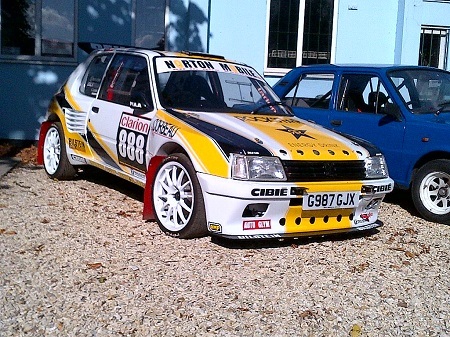 At Wizbang Fabrication we specialise in the preparation of rally cars for club competitors, specialising in post historic and classic rally cars, shell fabrication, welding and restoration. We are a family run company based in East Yorkshire, between Hull and York. Our facilities allow us to undertake almost any aspect of the rally car preparation process in house, from the smallest repair through extensive body shell modifications to complete turn key car builds. Shop feed - see new products and special offers here.